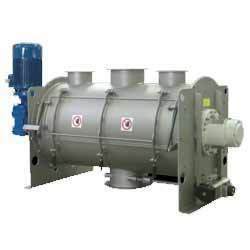 We excel in designing and developing the best Mixers And Separators. These machines are made using qualitative and efficient components and advanced technologies in line with the international industrial standards. Our valued clients can avail these machines in different technical specifications as per their requirement.